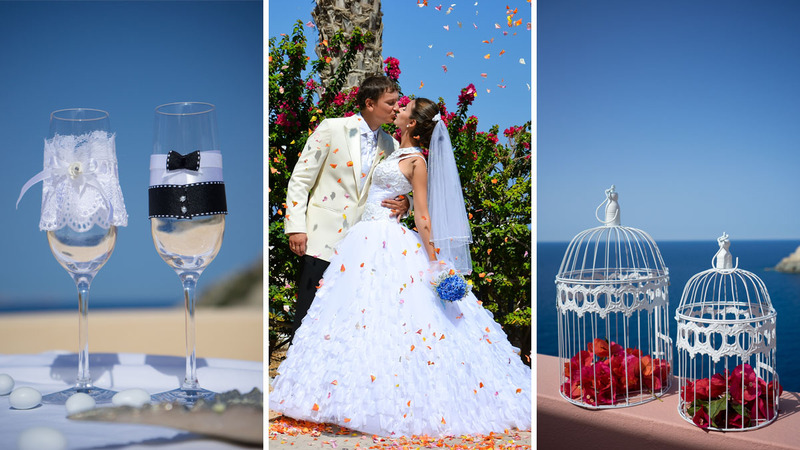 One of the latest wedding trends is to conduct a civil wedding in the church of the Holy Apostles of Rhodes in Greece. 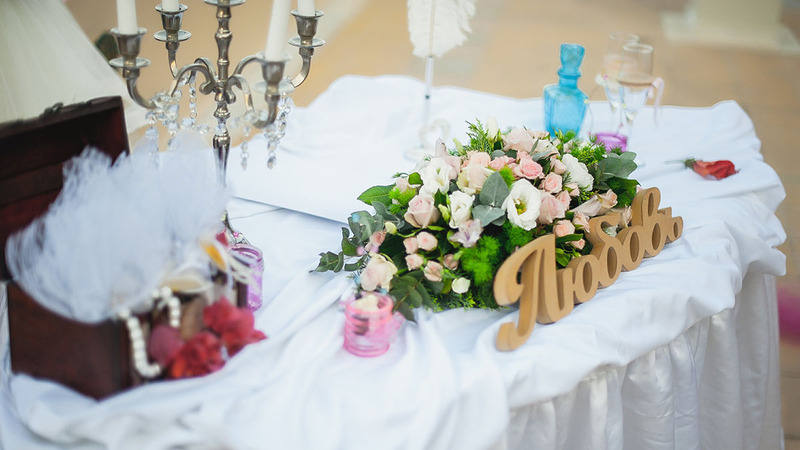 Perhaps one of the reasons behind is not only the authenticity of this wedding venue, but also the sacred meaning it carries. 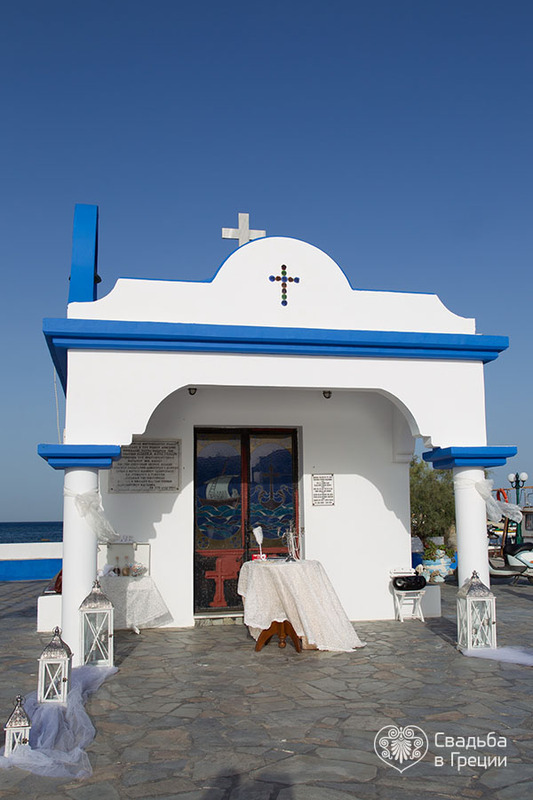 People believe that a knot they tie in a blue and white shrine washed by sea from three sides will give them eternal happiness. We have no reason to change their mind. But we would like to tell you about infinite golden sand beaches, crystal clear sea, cozy cove, romantic sunset and about the fascinating atmosphere that excites your imagination. 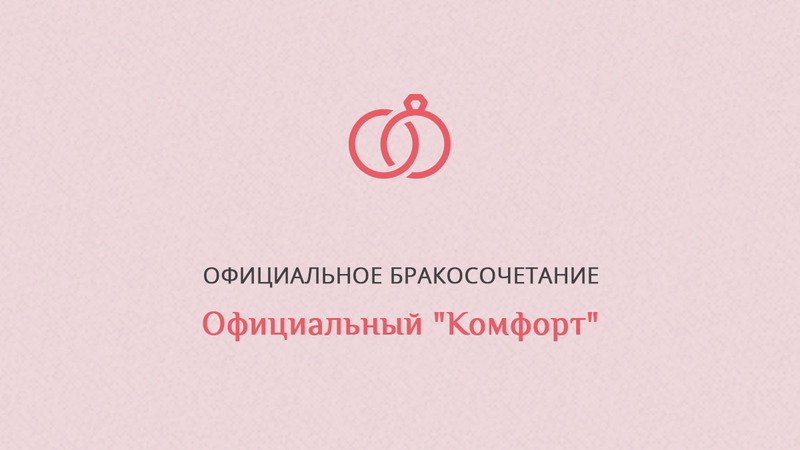 This wedding package has been worked out for small ceremonies.